Create Spinjitzu tornados with Spinjitzu Nya & Wu NINJAGO® spinners! 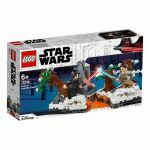 Includes Nya and Wu minifigures, each with a silver-colored katana. 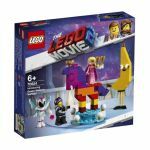 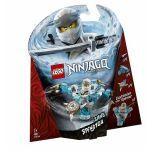 Nya’s Spinjitzu Tornado of Water and Wu’s Spinjitzu tornado spinner building toys each feature a new-for-January-2019 spinner element and 3 different attachments for attack, defense and speed modes. Nya's spinner's attack mode attachment features 4 Water Spears; defense mode attachment features 4 water elements; speed mode attachment features 4 spikes. 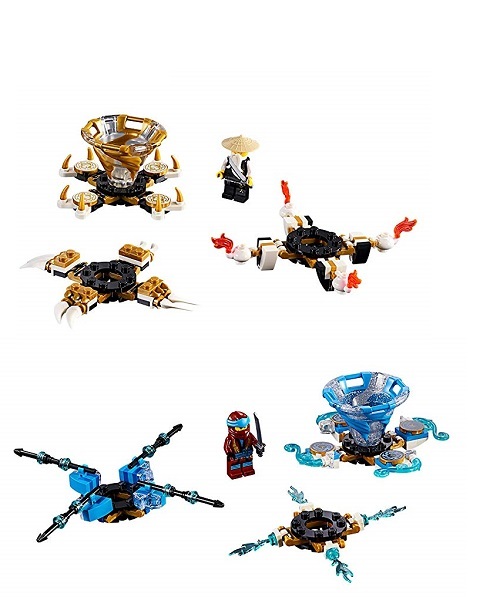 Wu's spinner's attack mode attachment features 4 burning teapots with flame elements; defense mode attachment features 4 light token elements; speed mode attachment features 4 spikes. 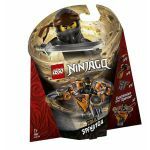 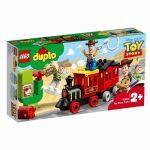 This LEGO® NINJAGO® Spinjitzu toy also includes 6 buildable display racks for attachment weapons and elements. Combine with 70659 Spinjitzu Kai, 70660 Spinjitzu Jay, 70661 Spinjitzu Zane, 70662 Spinjitzu Cole and 70664 Spinjitzu Lloyd vs. Garmadon LEGO® NINJAGO® toys for thrilling Spinjitzu showdowns. 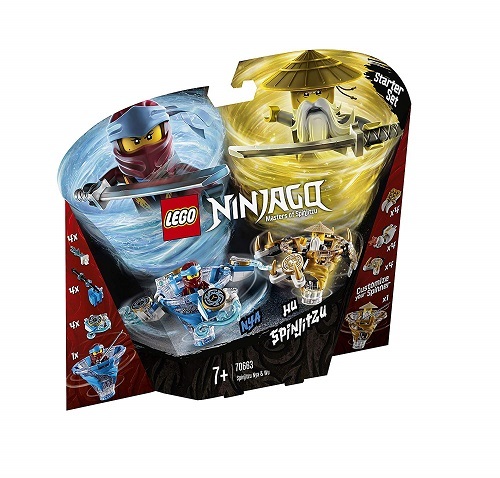 So why not buy the Spinjitzu Nya & Wu set today ?